I’ve just come back from a little trip to Athens. I’ve been to quite a few Greek islands but never actually been to the capital. One of the things that surprised me a little was that they have a Flea Market. Lots of lovely little shops selling all sorts of handmade items (and some tat from China too, but I could ignore that). 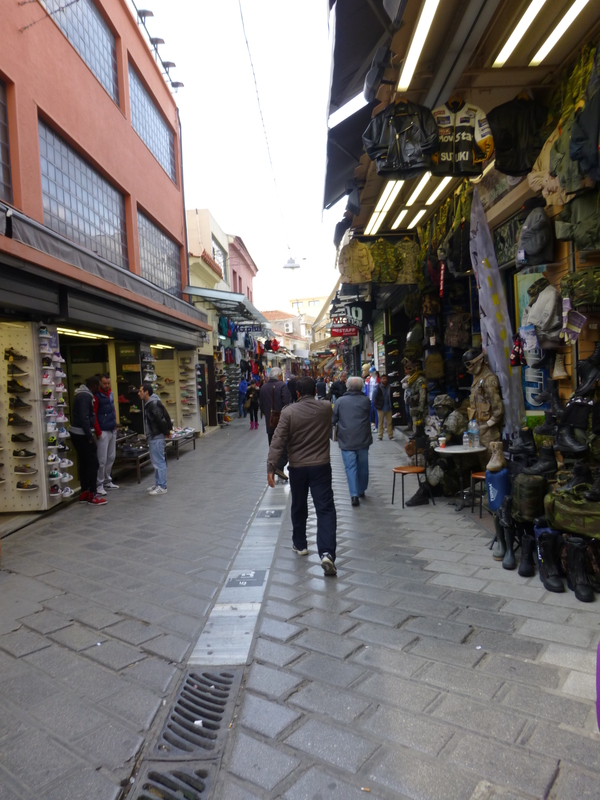 It was really nice walking through all of these on our way to the Acropolis. There were lots of cool things made from olive tree wood which I really liked. Quite a few artists and various clothes. There were lots of nick-nacks that I wanted to get but we’d only traveled with hand luggage – otherwise I’d have grabbed lots of stuff! 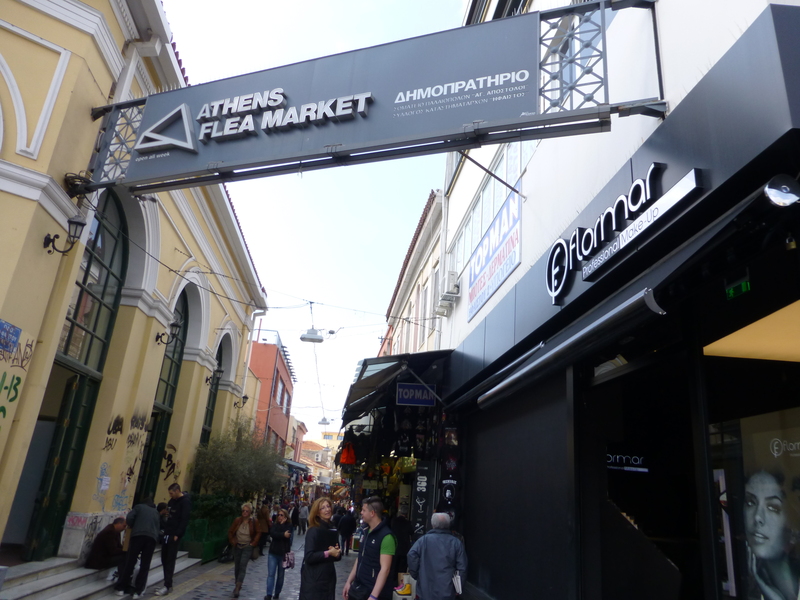 This entry was posted in Latest news, Vintage and tagged athens, flea markets, Greece, local markets, quirky, Vintage. Bookmark the permalink. ← I’m no slouch when it comes to making hats!